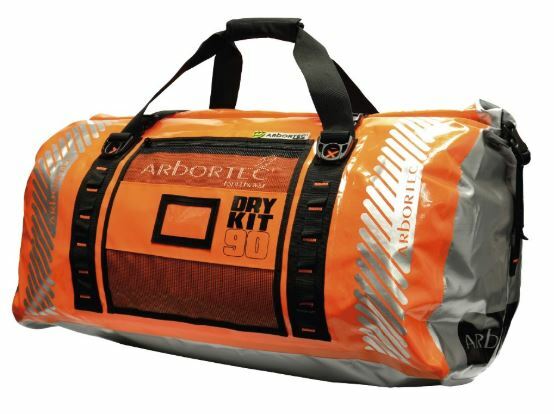 A 25-litre carry bag fitted with 4 internal plastic inserts to keep the bag upright when empty. Small external storage pocket with a Velcro closing flap. Fitted with 4 gear racks on the outside of the bag for stowing carabiners etc. A 70-litre Back Pack fitted with 4 internal plastic inserts to keep the bag upright when empty. A large external storage pocket with heavy duty zip closure ideal for storing essentials which you need quick access to. External side pocket for storing a Handsaw with Velcro securing system. Fitted with gear racks on the outside of the bag for stowing kcarabiners etc. 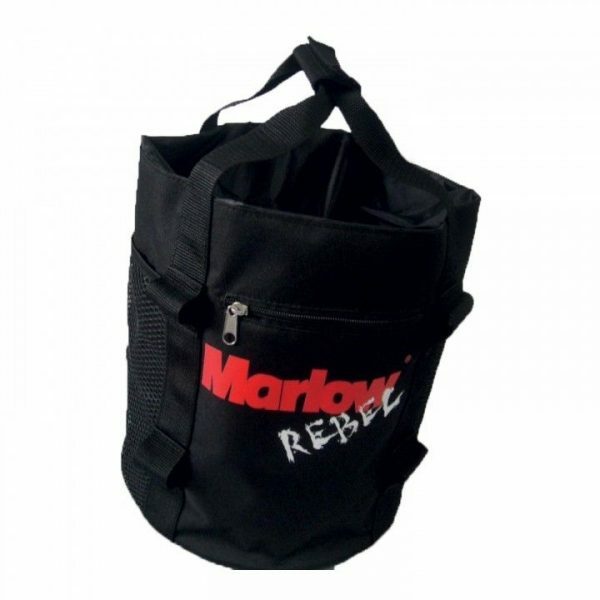 Padded adjustable shoulder straps and heavy duty carry handles make this bag simple to transport. Fitted with a draw string closure system inside the bag to help separate gear and a top closure flap with heavy duty zip. 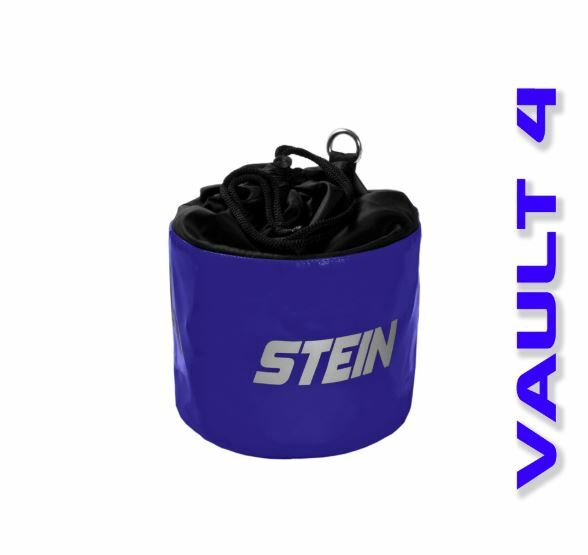 This bag has been designed to accommodate the Large STEIN Bleed Control System in the top compartment (supplied extra).